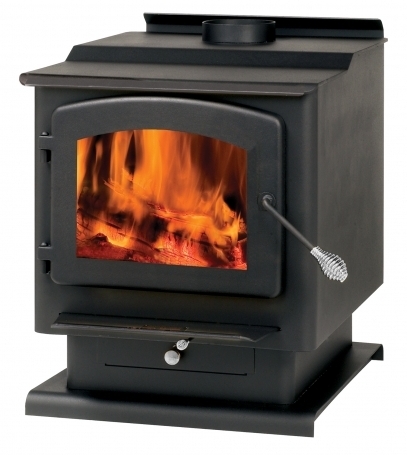 Englander Wood Stove - What's The Best Model? Englander wood stoves were born in Bob England’s backyard in the mid-1970s. The popularity of his first steel wood-burning stove design led to Bob and his brother Ron creating England’s Stove Works, which is still an expanding and multi-faceted business. Their manufacturing facility includes a burn laboratory, where all new product designs are tested for performance and possible improvements. England’s Stove Works prides itself on customer satisfaction and this along with the stove’s availability, quality and affordability continue to make Englander wood stoves a popular choice with the public. The company targets the DIY audience of home improvement types, and big-box retailers like Home Depot carry their wood-burning stoves. 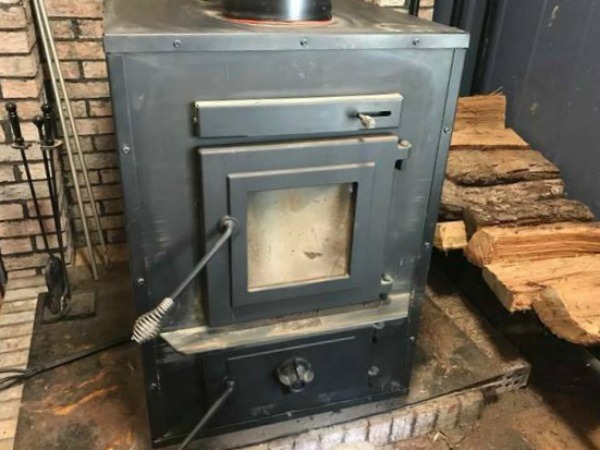 Those considering purchasing an Englander wood stove have numerous size options available that meet everyone’s heating needs and there is a stove to meet everyone’s budget. New models highlighting a more European and minimalist design are readily available at popular home improvement stores. In addition, with the stove being so popular, you should easily be able to locate used models through forums and online sites as well as local flea markets and such. Finding replacement parts should not be difficult as there are so many resources for Englander wood burning stoves. Englander also carries a warranty against damage for the basic parts and features of their stoves, so before purchasing a replacement part check to see if it’s still under factory warranty. Accessories, painted surface and glass areas covered against breaking or cracking, separation of welded seams, brick fiberboard, hopper, burnpot, baffle plate, auger, auger bearings & fasteners, auger shafts or/and couplers. Splitting of welded seams and carbon steel and cracking of cast iron hinges and door. Whether you are looking for a wood stove that is freestanding or one that goes inside a fireplace, Englander has a stove model for you. Each model is known for its affordability and impeccable performance. The Englander 17-VL is constructed from solid steel and is smaller in size, making it ideal for smaller homes. 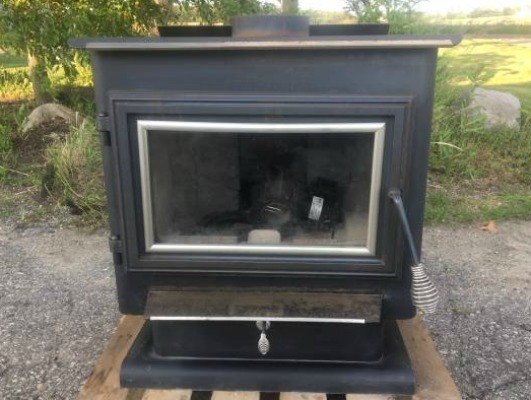 It's equipped with a blower to help circulate warm air throughout the room, this stove is very affordable for someone looking to purchase a wood stove without spending a lot of money. Handles logs up to 16-inches. Heating capacity 800 to 1200-square feet. Refracted firebox lining for efficient combustion and clean combustion. 10 5/8 x 14 7/16-inch glass window for viewing with airwash. Sleek European design with bottom area for log storing. Cast iron door with hidden hinges. Hook up for outside air. Approved for mobile home use. The Englander 28-3500 is a wood add on furnace designed to supplement your existing furnace to heat your entire home. Constructed from welded steel with cast iron doors, it has a huge firebox to help with longer burn times. You can tap it into your existing duct work or change the outlet to dump the heat into the room. Considered the work horse of the Englander wood stoves, the 28-3500 is a good choice for homes that do not have an open floor plan and wish to incorporate your homes duct work to help spread heat into various rooms throughout your home. 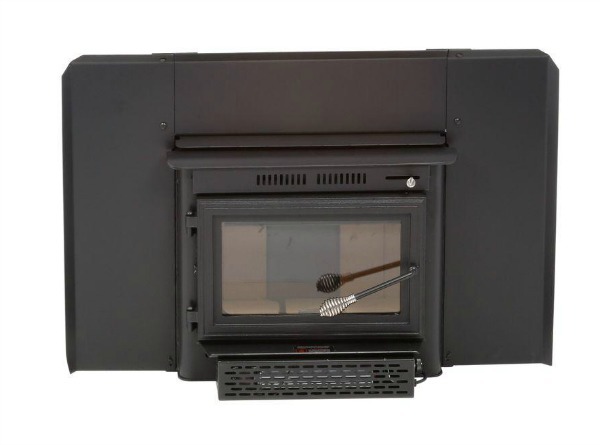 The Englander 13-NCI is a clean burning, non-catalytic fireplace insert designed for medium sized homes. Its flush mount design allows a neat appearance when installed in a masonry fireplace and comes equipped with a blower and speed control knobs to improve heat circulation throughout your home. Constructed with a welded steel body and cast iron doors, the Model 30-NC is a large non-catalytic wood stove designed for larger homes. It has an arched front glass for an elegant appearance with an air wash system that keeps the glass clean allowing a great view of the fire. 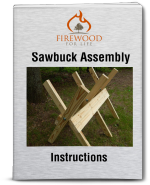 A blower comes standard on the stove and the large firebox can handle logs up to 20 inches which reduces the amount of cutting necessary each year to build up your firewood supply. 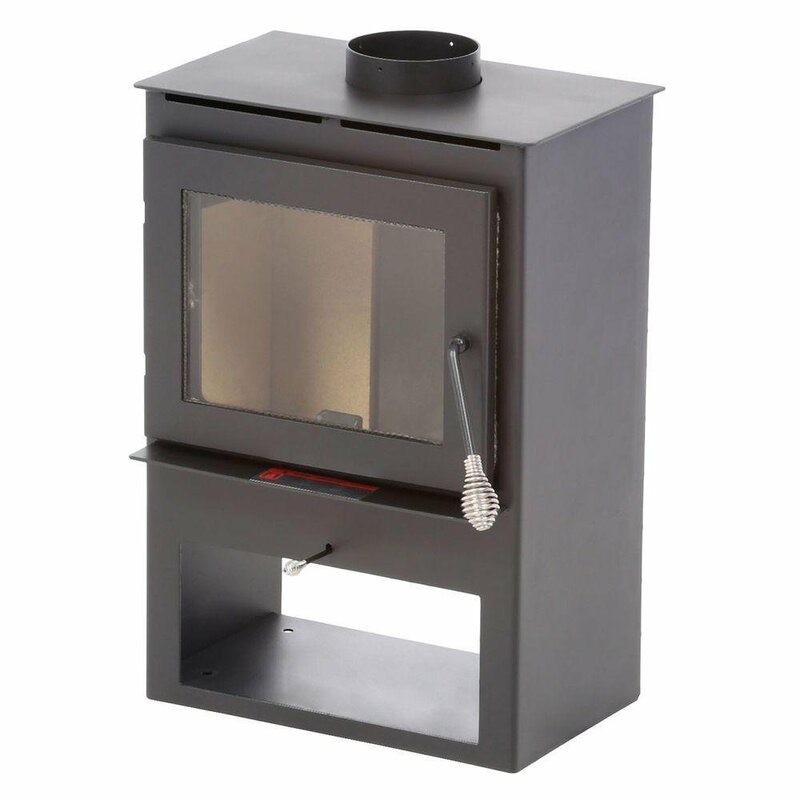 The Englander 13-NC wood stove is a new generation non-catalytic wood stove featuring stainless steel tubes and a ceramic fiberboard to create a clean burning and efficient fire. The unit comes equipped with a blower to help circulate warm air throughout your home and is ideal for medium sized applications. Depending on who you ask and what review you read, it seems users either love or are disappointed by Englander wood stoves. Keeping the stove clean prolongs its life and cuts down on operational problems. However, all agree that England’s Stove Works does have great customer service to help solve any issues or operational advice concerning their wood stoves. Since the company is still going strong and continues to design technologically advanced stoves, finding parts isn’t going to be a problem.